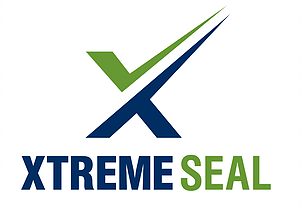 Mass Green Insulation is a certified Xtreme Seal foam insulation distributor and installer in Massachusetts. We offer Spray Foam Installation (OC&CC), Fiberglass, Blown In Cellulose, Fire Stop Paint, and more. Our services might be varied, but they all come with the same promise of quality, dedication, and durability. Licensed and insured, We are experienced contractors with knowledge and professionalism. We offer a 1-year guarantee for all our services, along with free estimates.